Don't be surprised if the night sky seems a little brighter than usual this weekend. The moon will also look a lot larger than a typical night because, starting on Saturday, a so-called supermoon will be occurring. The moon will be closer to the Earth than at any other time during the year, and according to NASA, Sunday's full moon will be the closest it gets to Earth until August 2014. This supermoon will be 14 percent larger and 30 percent brighter than a regular full moon. On Sunday, it will be as close as it gets to Earth, which is called reaching its perigree. At this peak moment, the moon will only be about 221,824 miles away from the Earth. The moon is typically about 252,581 miles away. It will actually be at its closest on Sunday morning at 7:30 a.m. ET, but because it will be hitting its peak in the early morning hours, scientists say you have a few options for getting a glimpse. NASA explains that both Saturday and Sunday will be optimal times to see the gigantic moon. 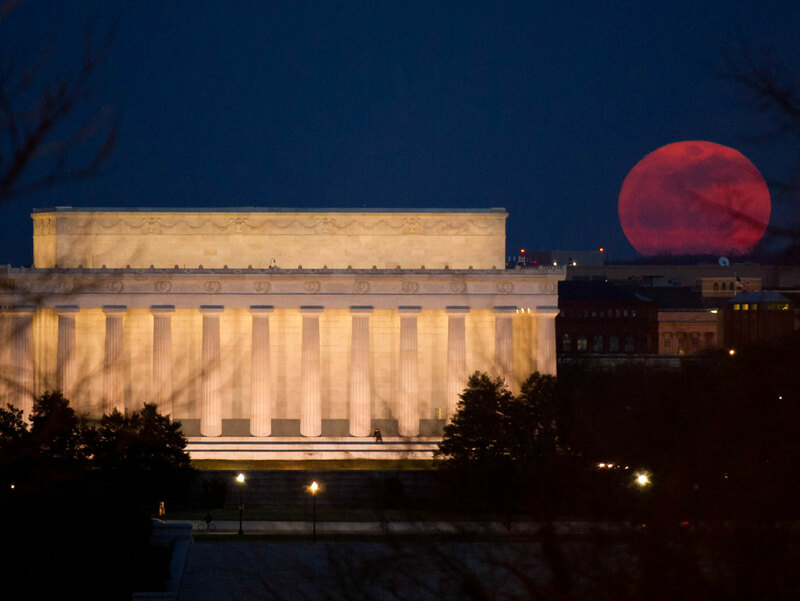 Watch a live broadcast of the supermoon below, starting at 9 p.m. ET on Sunday, June 23, 2013.